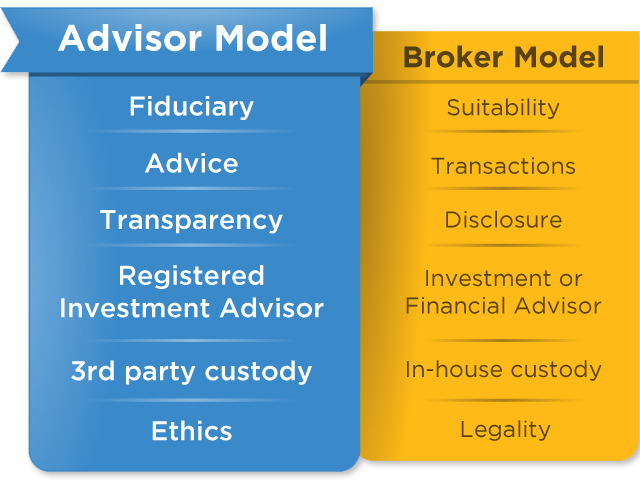 The advisor fees is to be paid directly by the client, and it is the client’s responsibility to verify the accuracy of the fee calculation. MAWS believe that the charges and fees for its services are very competitive; however, lower fees for comparable services may be available from others. A conflict exists between interests of the investment adviser and interest of the client. The client is under no obligation to act upon recommendations, and if the client elects to act on any of the recommendations, the client is under no obligation to effect the transaction through the investment adviser. Lower fees for comparable services may be available from other sources. 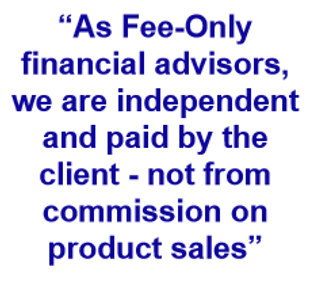 As a fee only and independent financial adviser, we charge flat fee, percentage fee, project fee or an hourly fee for our services. Our clients pay fees based on an hourly rate of $350 or flat fees for projects. 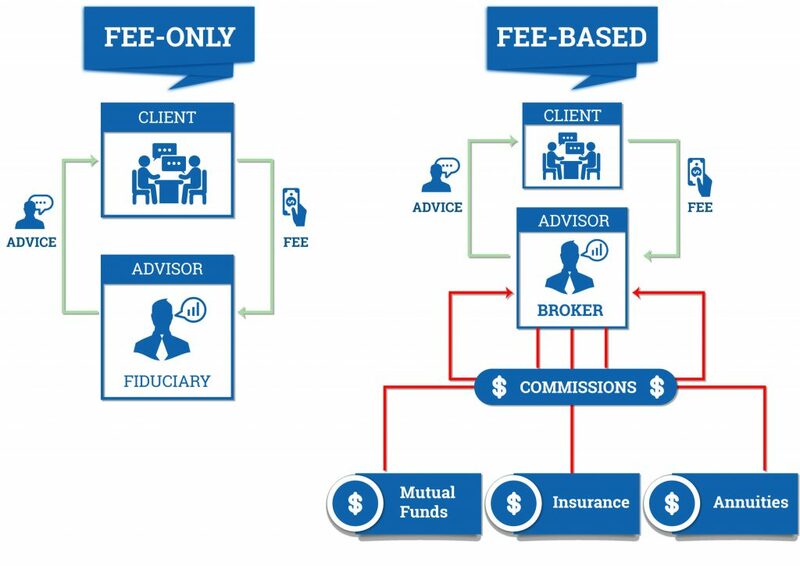 The range of flat fees is between $1,500 to 20,000 for comprehensive financial planning based the complexity of the task. All other compensation is based on percentage fee, project fee or an hourly fee for our services. This form of compensation for registered investment advisory firms avoids the multiple inherent conflicts of interest associated with commission-based compensation. Our goal is that our advice to you remains at all times in your best interests, disregarding any impact of the decision upon our firm’s revenue. Fees are earned from the date the contract is signed, or any agreed upon later date. A client has the right to terminate the contract within 5 days after entering into the contract without any penalty. An invoice for fees showing the calculation of the amount due will be sent to the client monthly or upon completion of services. MAWS offers financial seminars and workshops to help understand financial planning process and provide a general financial literacy, increase financial wellness and provide completely unbiased and objective. An hourly charge of $350 will be applied for this kind of seminars. Topics to address are retirements, investing, personal taxes and basics of financial planning and investing, including which account is right for clients, how to pick the best investments for specific goals and how to minimize fees and taxes in the long run. Travel time related to such services will be billed at $200 per hour. For services in regards to divorce financial planning prior to any services being provided by Advisor to Client, an initial retainer of $3,000 is requested. The entire fee for the initial consultation ($ 350) which are nonrefundable are collected at the initial consultation or prior to this consultation. This fee is nonrefundable. No other fees is required to be prepaid. Fees and expenses will be itemized and billed monthly and are due and payable within 7 days of the invoice date. Any invoice not paid within fifteen days will be assessed interest at the rate of 18% per year (1.5% per month), as well as the costs associated with collection. Client is given up to five (5) calendar days after signing the Agreement to unconditionally rescind the contract in writing. If a written request to rescind is received, a full refund of all payments in excess of the nonrefundable fees for initial consultation will be mailed to client within five (5) days. Fixed fee to be negotiated and agreed by client before any services are provided.